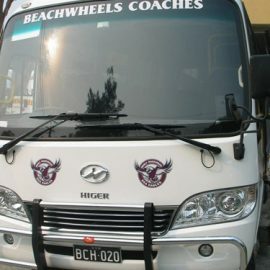 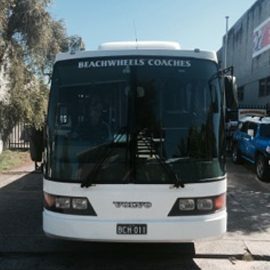 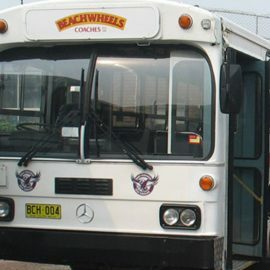 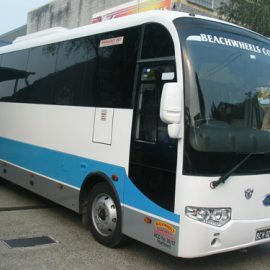 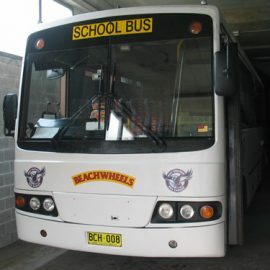 At Beachwheels Coaches we aim to please our customers by providing a friendly reliable service catering to the many different needs and diverse groups we deal with in our community. 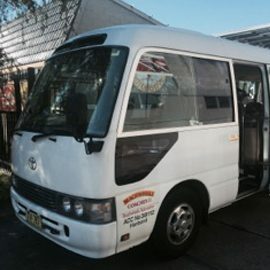 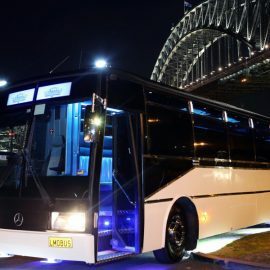 Our friendly professional drivers have extensive knowledge of the local area and greater Sydney, therefore are able to offer you an interesting and safe journey on your outings. 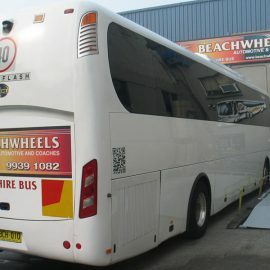 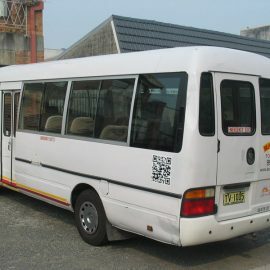 Extended day tours and over night tours also available on request. 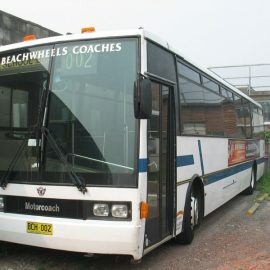 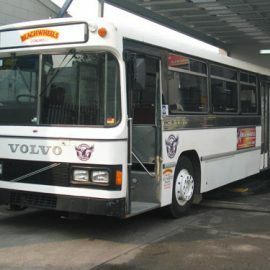 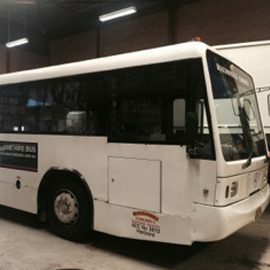 Please click on a model below to see more photos and details about the Coach.